The Delaware River Basic Commission (DRBC) has proposed rules that would allow radioactive fracking wastewater to be dumped into the Delaware. You have until 5pm on Friday, March 30th, to submit a comment opposing these new rules. Contact Gov. Murphy too! Your comments are needed NOW to help stop the implementation of these dangerous rules. Here’s what you need to do. Then, contact Gov. Phil Murphy, who is now a member of the DRBC since taking office in January (the governors of the 4 states within the Delaware River Basin all have seats on the commission). Call him at 609-292-6000, or write to him at Office of the Governor, PO Box 001, Trenton, NJ 08625, or via email. Describe what the Delaware River means to you and your family. Do you spend a lot of time on the river? Does your drinking water come from the Delaware? Do you fish? Fracking wastewater is dangerous. Dumping fracking wastewater into our river is a terrible, dangerous idea. Fracking wastewater, especially from the Marcellus Shale, contains carcinogens and is radioactive! Keep it away from the Delaware River Basin, source of drinking water for 15 million people! The oil & gas industry is exempt from the Clean Water Act and Safe Drinking Water Act — they don’t have to reveal what chemicals are present in fracking wastewater. How will we know that drinking water from the Delaware is safe, if we don’t even know what is in the wastewater dumped into it? Remove the proposed rules that would allow fracking wastewater to be dumped into the Delaware. Remove the proposed rules that would take water out of the Delaware to be used in the fracking process. Our region needs a complete ban on fracking and the waste it produces. 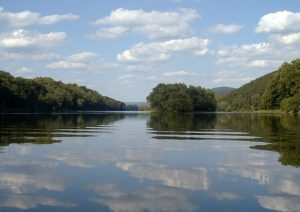 You can find even more talking point ideas in this comprehensive list from the Delaware Riverkeeper. 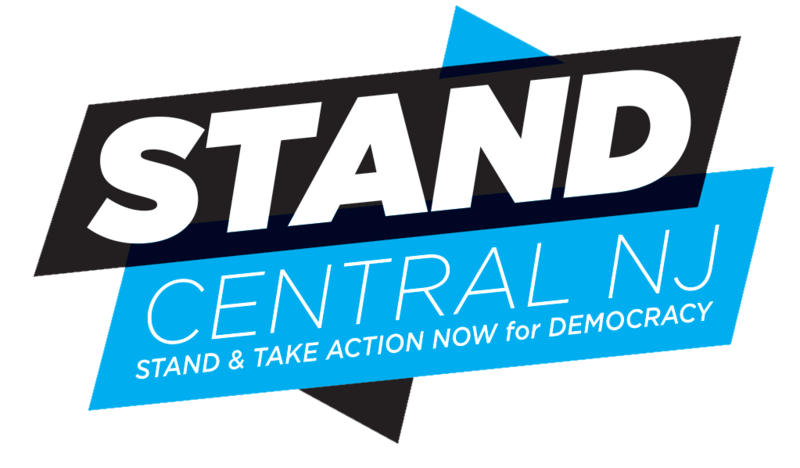 ← State Legislature Voting Tomorrow — Call or Email Today!